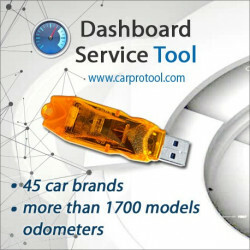 This product is only for customers who already have one of our Service Tool (DST, IST or EDC17 Immo Off) and want to activate it on the same USB dongle. 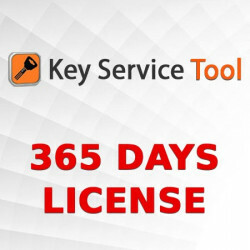 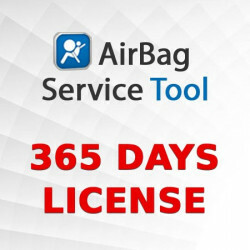 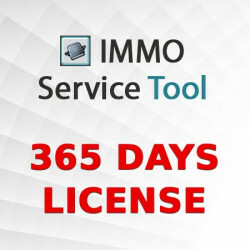 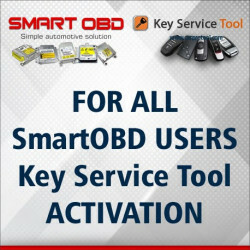 AirBag Service Tool NEXT 365 DAYS License available. 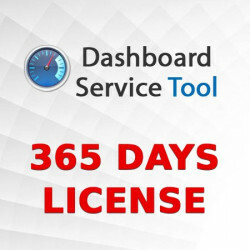 AST Software. 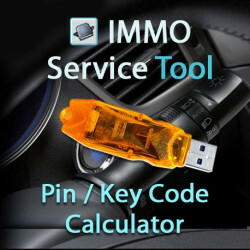 Dump files calculator.